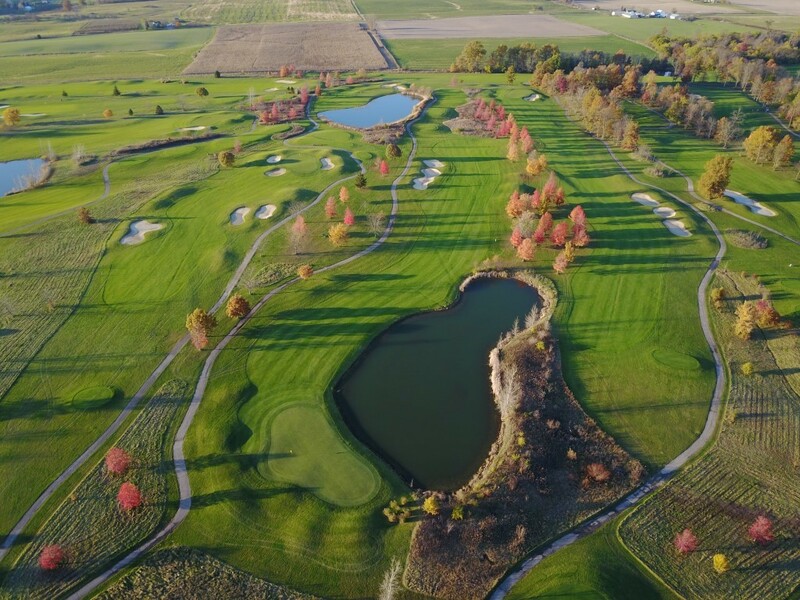 ﻿ Darby Creek Golf Course - Ohio. Find It Here. 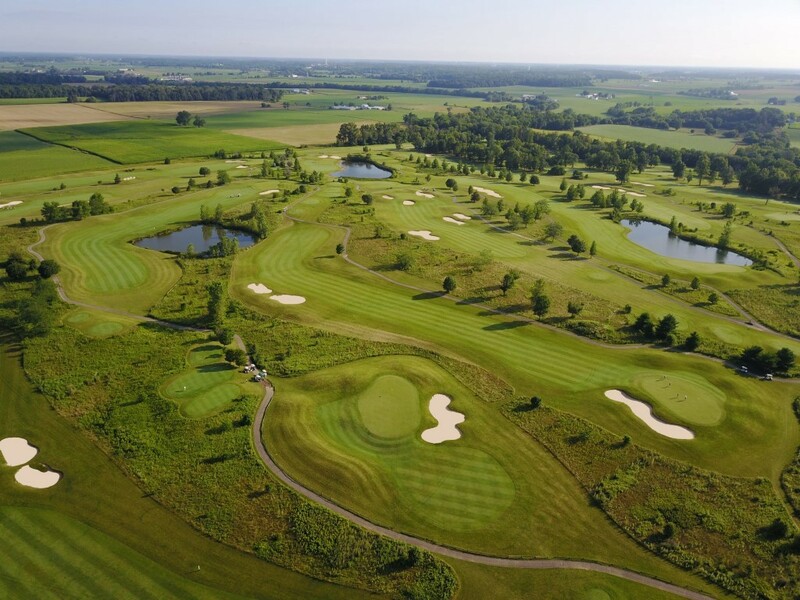 Premium daily fee golf course located in the pristine countryside of Union County only 20 minutes from Dublin. 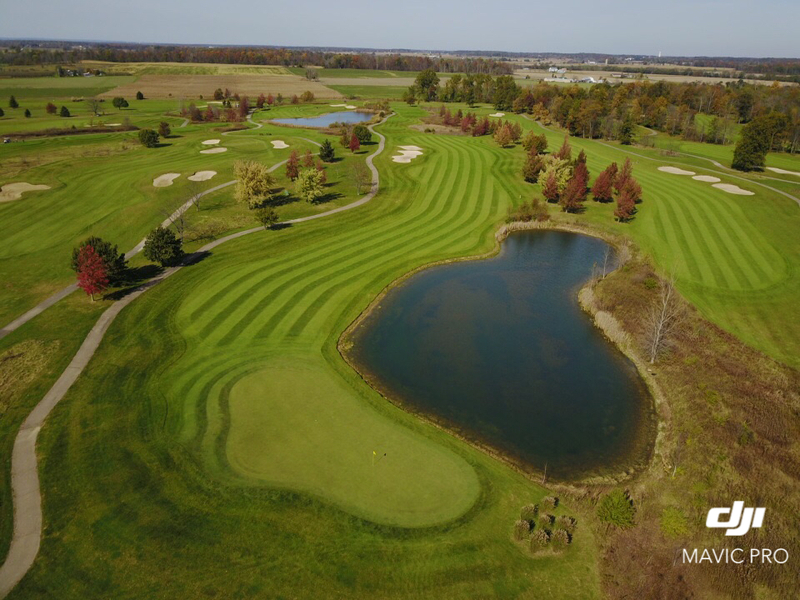 Featuring two distinctly different 9 hole layouts with "The Links" of the front nine winding thru windswept natural grass lined fairways and "The Woods" of the back nine carved thru native hardwoods. 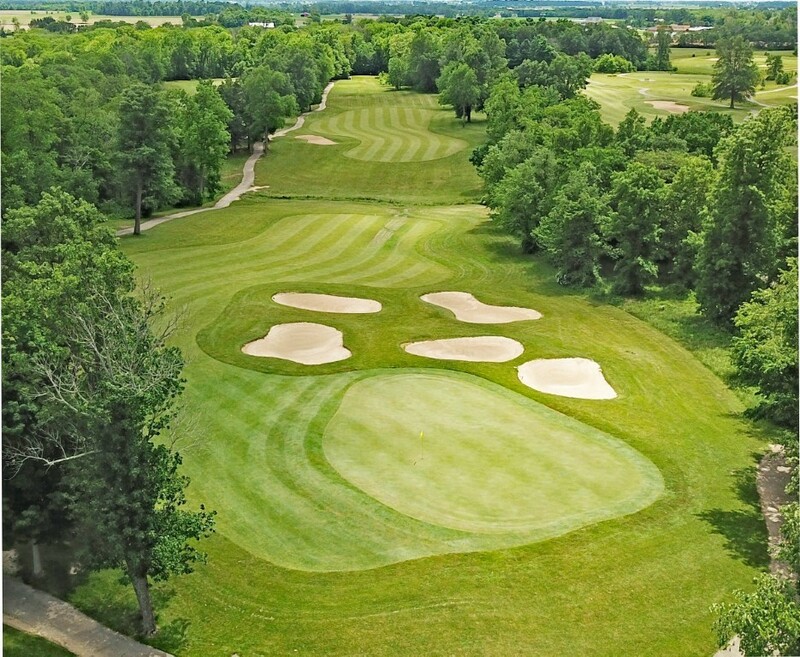 Offers driving range, practice green and full service clubhouse. Come and ENJOY, we won't disappoint you! Full service clubhouse with restaurant, driving range and golf lessons available.